Enter your email address to follow Words of Wiser and receive notifications of new posts by email. Intrigued by mystery? Love realistic fiction with a fantasy twist? 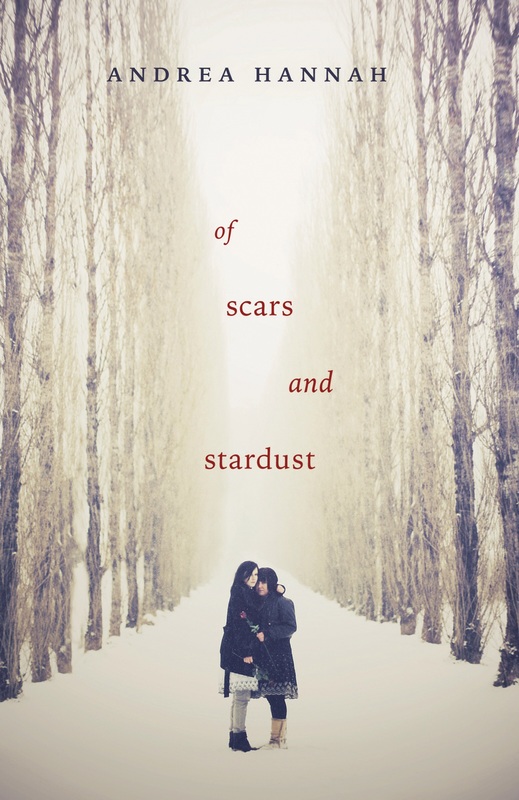 Of Scars and Stardust, by Andrea Hannah is a great read for you. It all begins in the small, quiet town of Amble, Ohio. Claire Graham, the police chief’s daughter, is used to a quiet life, regardless of her father’s reputation. He allegedly messed up the biggest missing persons case the town has ever seen, when eight year old Sarah Dunnard went missing a month before. One night, Claire finds her younger sister, Ella, in the corn patch, her face covered in cuts and blood. She starts ranting about the “wolves” that got her sister and Sarah. Claire is sent to Manhattan to stay with her aunt and recover from the accident. Two years later, she is struggling to form a new life when all she can think of is Ella. In every bird, on every corner, in every sound she hears, all Claire knows is the pain her sister is going through, and how it was all her fault that Ella was alone in the cornfield that night. The only good thing she has to hold on to is the fact that Ella is still alive, even after her attack. When her aunt received a call from her mother saying that Ella has gone missing, Claire spirals out of control. Now, the wolves are everywhere. Paw prints on the side walk. Glowing eyes in the book store. Claire flees from Manhattan back to Amble in search of her sister. Embarking on a thrilling quest to find her, Claire quickly learns just how many secrets are buried under that quaint, small town façade. This book takes place in a futuristic world where 12 “players” ages 13-19 compete to solve an ancient puzzle. 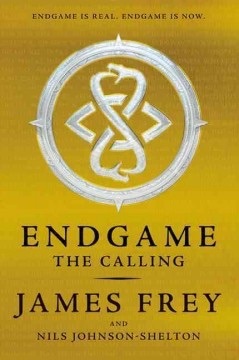 James Frey crafted Endgame cleverly and beautifully! I absolutely couldn’t put it down until the end of the last page! Endgame is complex and not just a simple read, it has the perfect amount of action and romance. Anyone who loves the Hunger Games will be intrigued by this book. Endgame: The Calling is a fantastic book and I am very excited for what comes next! Summer of Yesterday by Gaby Triana is a mediocre book. It is a classic girl-versus-nature situation when the main character, Haley, has a seizure and ends up in 1982. She sees her parents falling in love, and meets the first boy that she ever “really likes”. All of Triana’s characters are predictable and none of them seem to succeed in making the reader want to find out what happens next. It was a book that took all of my will power to keep reading. The entire book is one big cliché. It is only deserving of two of five stars. I would recommend it for readers in sixth grade and up because there are some adult situations. I would also recommend it for people who liked the Twilight series and other books with romance and drama. 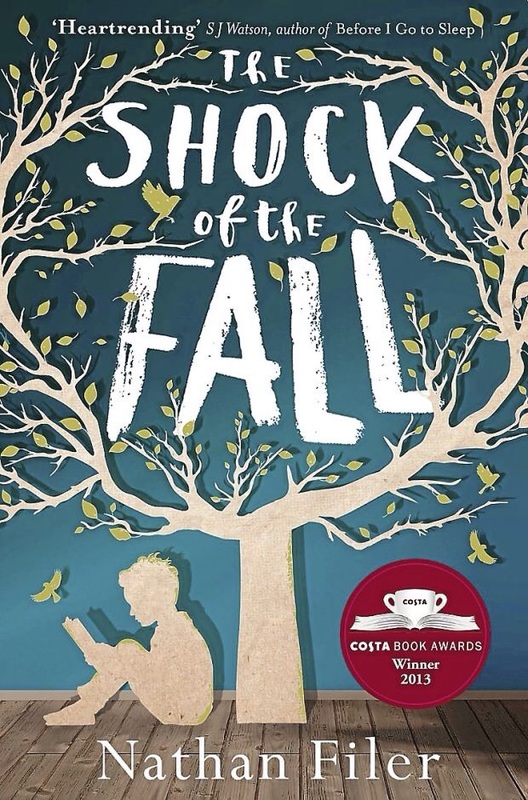 The Shock of the Fall is about a man remembering his nine year old self. Throughout the course of the novel, he gradually relives the tragic death of his autistic older brother through his poetic writing. This was a shocking and original book, and reminded me of The Underneath by Kathi Appelt. It was somewhat poetic without using a standard “poem” format. I would say this book is meant for more advanced readers than myself, but it was still very powerful for me. 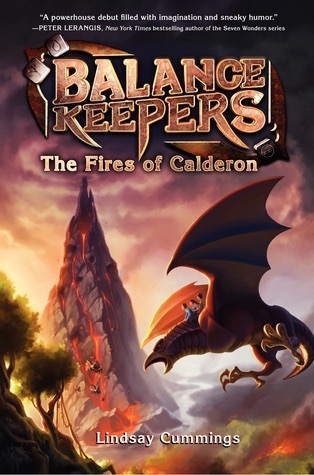 Balance Keepers: The Fires of Calderon, is a magical novel that will remind readers of works such as Percy Jackson and Harry Potter. Yet another world of fantasy is revealed, but rather than a summer camp or a European castle, this one is located in the center of the Earth. Albert Flynn, age 11, is stuck in the backwater town of Herman, Wyoming for the summer, and has little to do except sort old mail at the post office and eat TV dinners with his dad, who is rarely home during the day. However, one encounter in the woods brings him to the Core, where his father, among hundreds of other people, works tirelessly to keep the world in balance and prevent its destruction. Albert trains to be a balance keeper, and goes on a wild adventure unlike any he’s ever had before. This series shows promise as a fantasy adventure, and will leave readers amazed with its vivid imagery and fascinating worlds just waiting to be discovered. 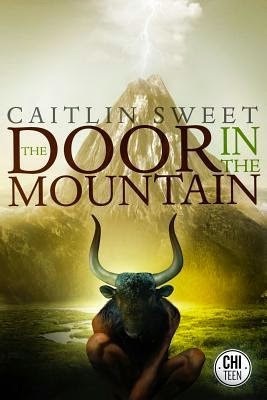 Caitlin Sweet’s The Door in the Mountain is based on the greek mythological character, Ariadne, and her slave girl Chara. Ariadne is the daughter of Minos, and her brother Asterion is the Minotaur, a famous bull-boy hybrid. He steals attention from her, as he is considered to be a sign from the gods. Angered by this, Ariadne schemes with her father to trap him forever, but Chara, who is a friend of Asterion, has a plan that will not allow that to happen. This book was interesting, as I never expectd what was going to occur next. However, in my opinion there wasn’t a true climax, and some of her ideas were a little confusing at first. Overall, I would rate it about 3.5 out of 5 stars. 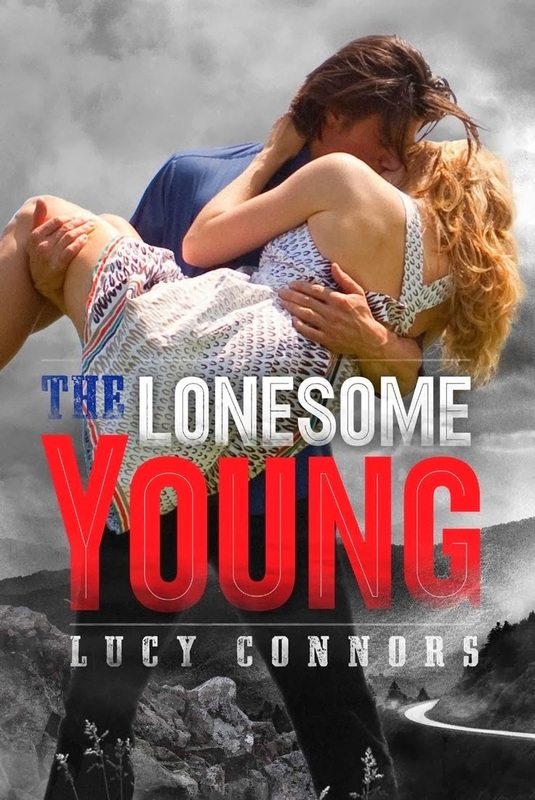 The Lonesome Young is a thrilling novel that romance readers will enjoy. It seems to be built off the idea of Romeo and Juliet, only with more action and a happier ending. The Rhodales and Whitefields have held a huge grudge against each other for the last century. Now, Mickey Rhodale and Victoria Whitefield, heirs of the two families, try to ignore their magnetic pull towards each other. But how long can that last? I thought this book was…interesting. Maybe it could use a better name and a less intense cover. Don’t want to scare away the readers! In the end, The Lonesome Young is great for all those intense romance lover out there!